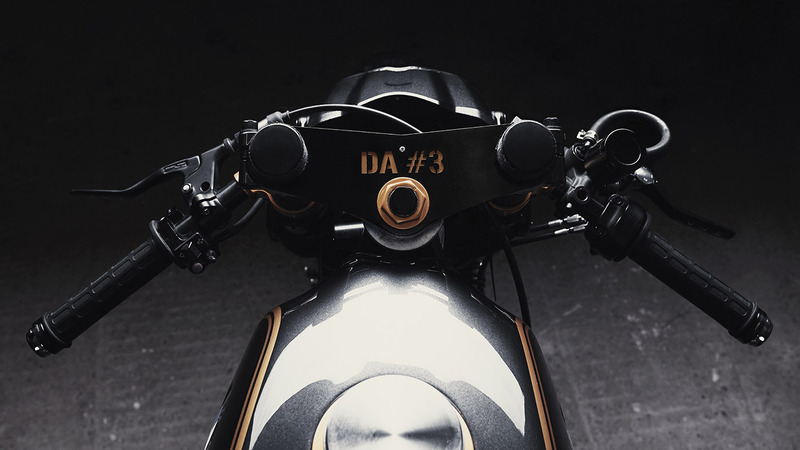 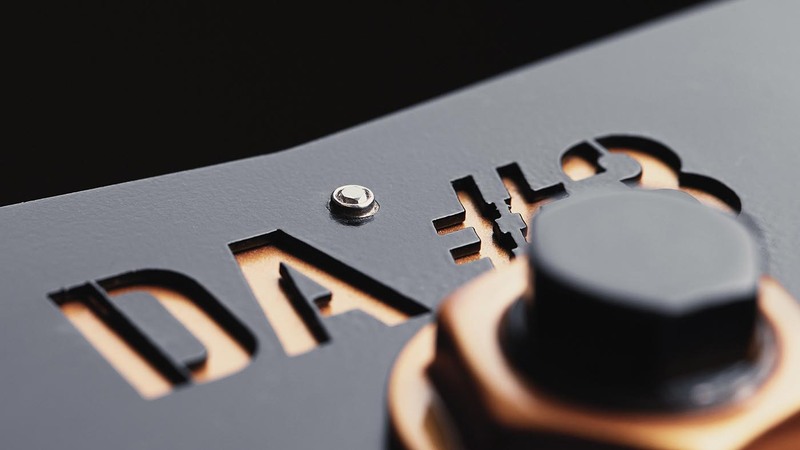 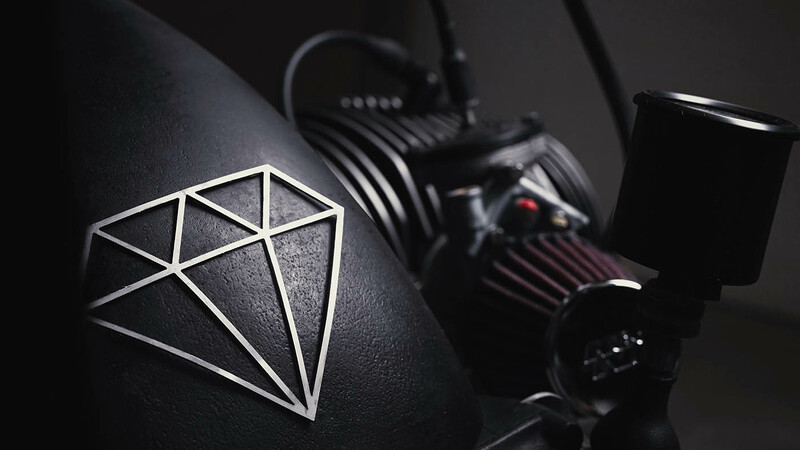 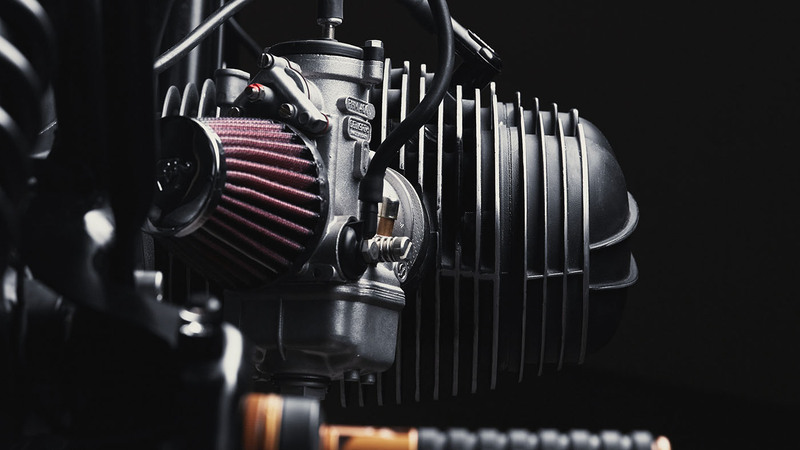 Founded in the summer of July 2013, Diamond Atelier had a clear vision on the custom motorcycle scene: they want to build the next generation of café racers. 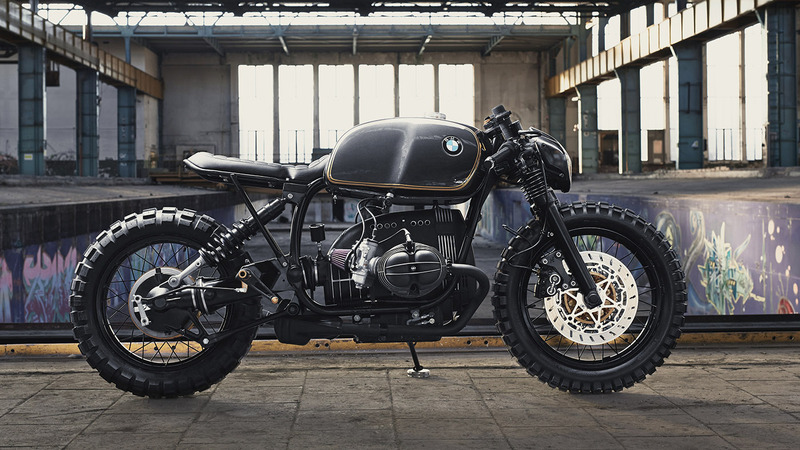 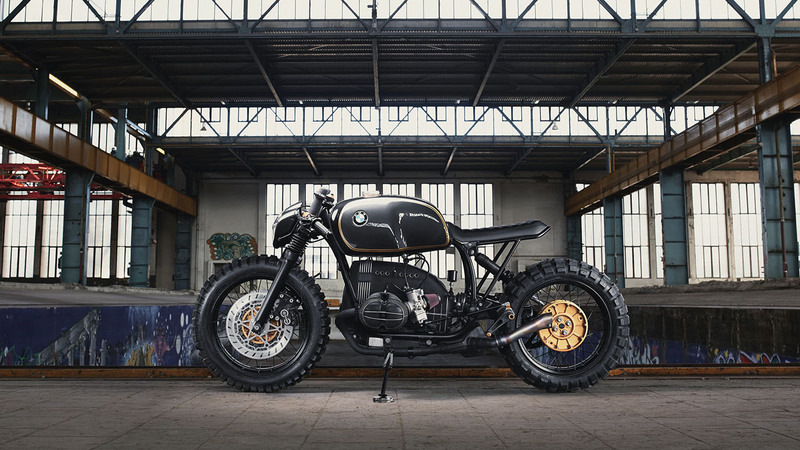 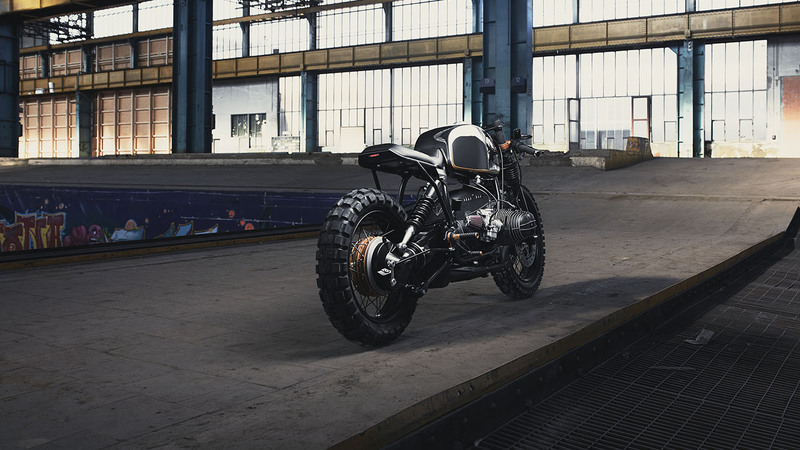 Their third build was this awesome looking BMW R100R Café Racer and we have to be honest: it looks damn good! 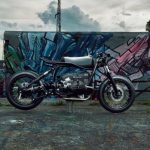 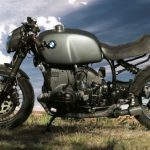 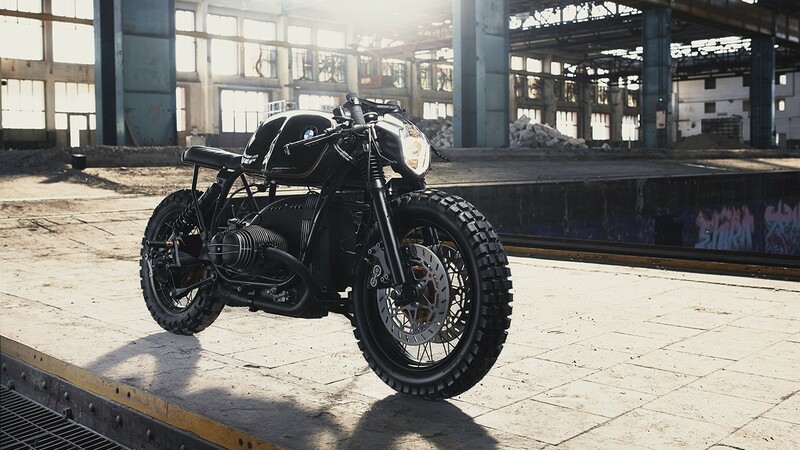 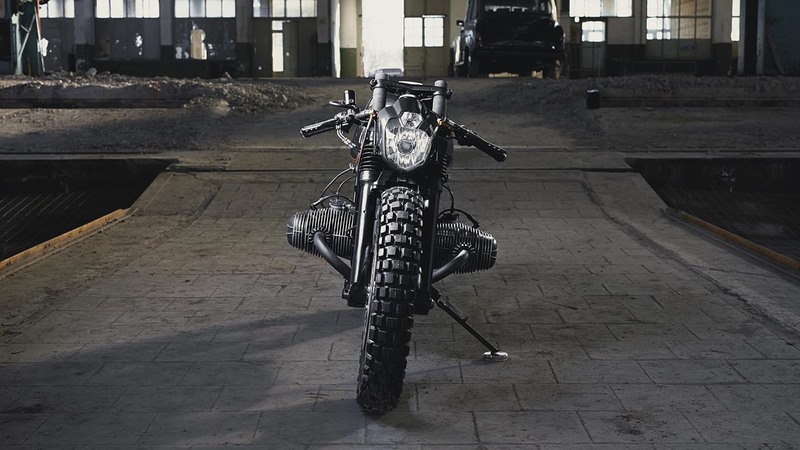 Their first build, a BMW R80 RT, got some strong comments: it was an “unrideable show bike”, so with this build, they want to step up the ladder and picked the BMW R100R as base bike. 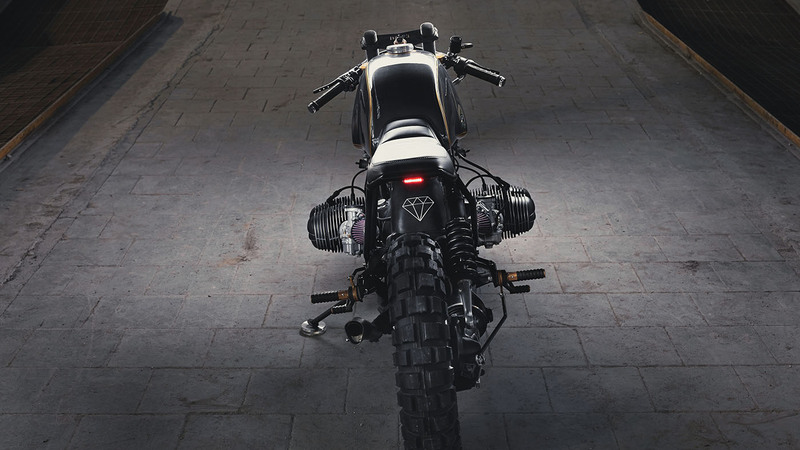 More performance and rideability was found in a 1994 BMW R100R Classic.